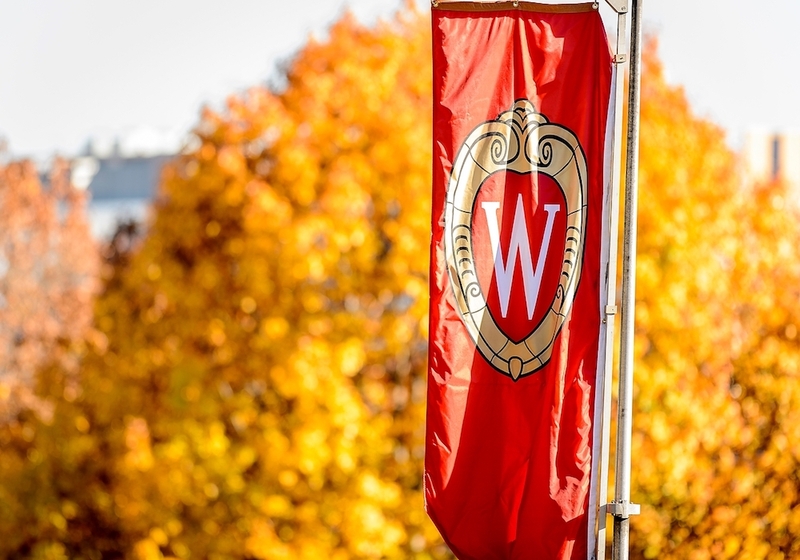 University of Wisconsin-Madison’s Women and Wellbeing in Wisconsin and the World (4W) initiative announced two funding opportunities dedicated to supporting proposals that explore gender and wellbeing. The first opportunity is aimed at supporting graduate and professional students. Projects applying for the 4W Engagement Grants for Emerging Scholars should have a research-to-action focus aimed at enhancing gender equity in Wisconsin or globally. 4W anticipates making two to four awards of up to $2,500. Information on how to apply and the application requirements can be found here. The 4W Innovation Award for Faculty and Staff is intended as general support to allow a faculty or academic staff member to devote time to develop a key initiative related to gender and wellbeing. Programs should enhance gender equity in communities (locally or globally) and have a research-to-action focus. 4W anticipates making up to two awards of $5,000 to $7,500 each. Information on how to apply and the application requirements can be found here. 4W will host two information sessions: Thursday, February 7, 2019 from 12:00 p.m. to 1:00 p.m. and Monday, February 18, 2019 from 12:00 p.m. to 1:00 p.m. Both of the information sessions will be held at the School of Human Ecology-Nancy Nicholas Hall room 4285F. Awards will be announced in late March 2019, and funding will be available for use during the summer of 2019, the 2019-2020 academic year, or the summer of 2020. Awardees of both opportunities will have their work celebrated at the annual 4W Summit on April 11 to 13.